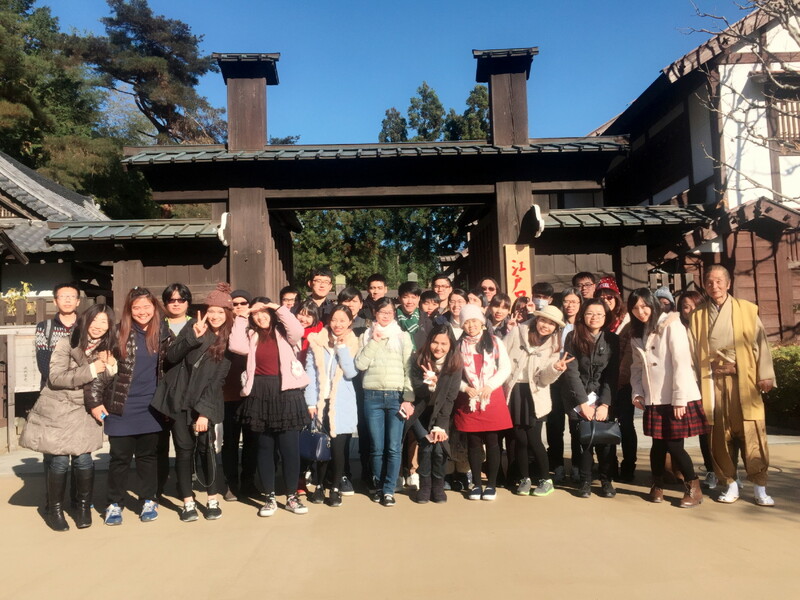 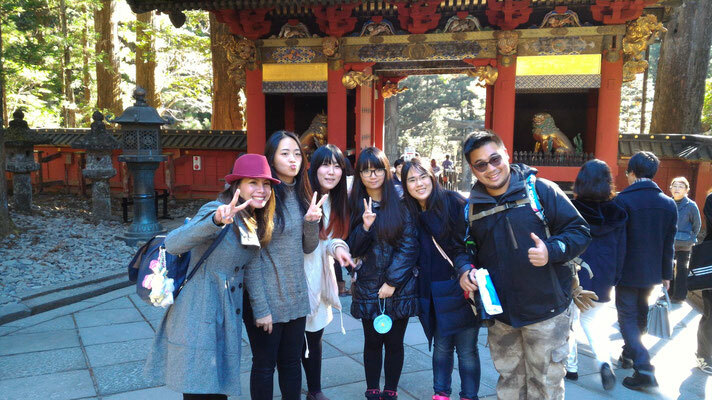 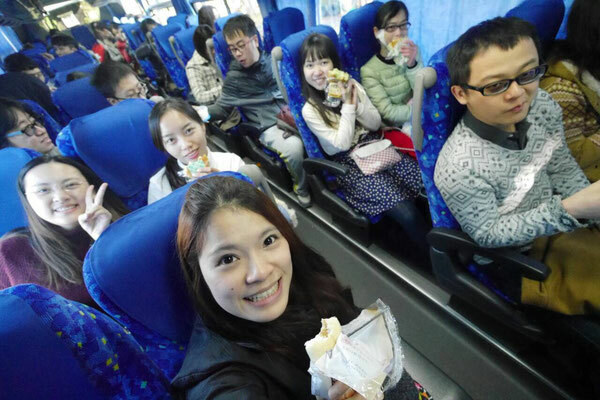 We went to TOSHOGU SHRINE and EDO WONDERLAND in NIKKOU as a school trip for new students on December 7, 2015. Since it was beautiful day, and the season of colored leaves in the fall already passed so that it wasn't crowded, students enjoyed themselves very much. 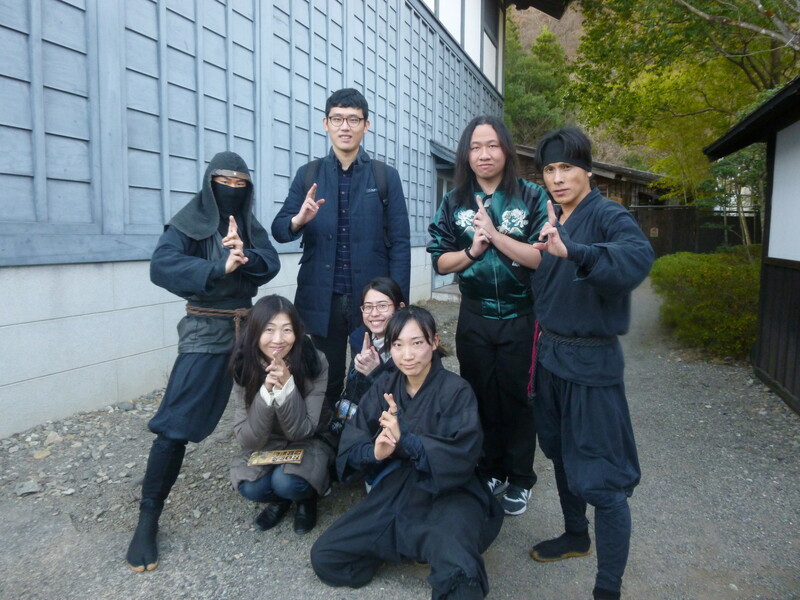 Especially, we were excited about the Ninja Performance in EDO WONDERLAND.